FOR XMAS WE ARE GIVING YOU GUYS 1 WEEK 100% FREE FOR ALL USERS!!! 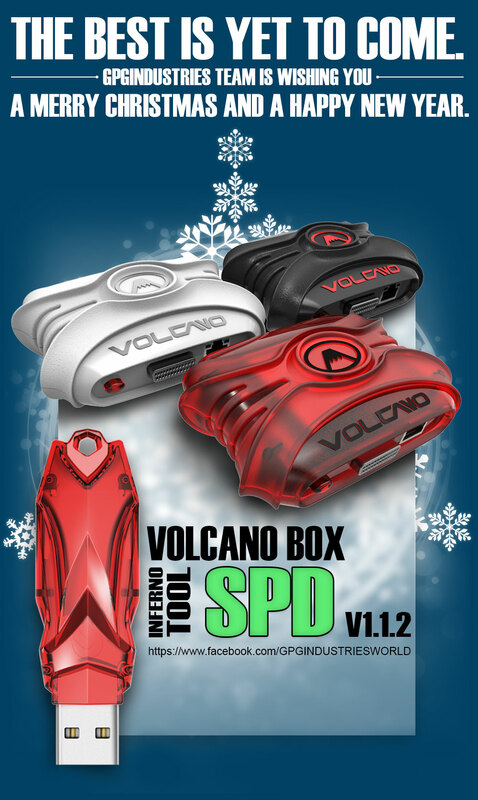 * Volcano none activated will be able able to use Inferno suite for free till 31.12.2016. Hope you guys will enjoy!! MOBICEL CHERRY MT6572 8GB EMMC FACTORY FILE WRITE DONE. Micromax A104 Read Info-Extend & WRite Factory Firmware Done.